“I'm happy to the moon and back.I'm very glad and happy and proud to finally be here and officially become a Fulham player. I have love for the fans.They're amazing fans and I have a really good connection with them. 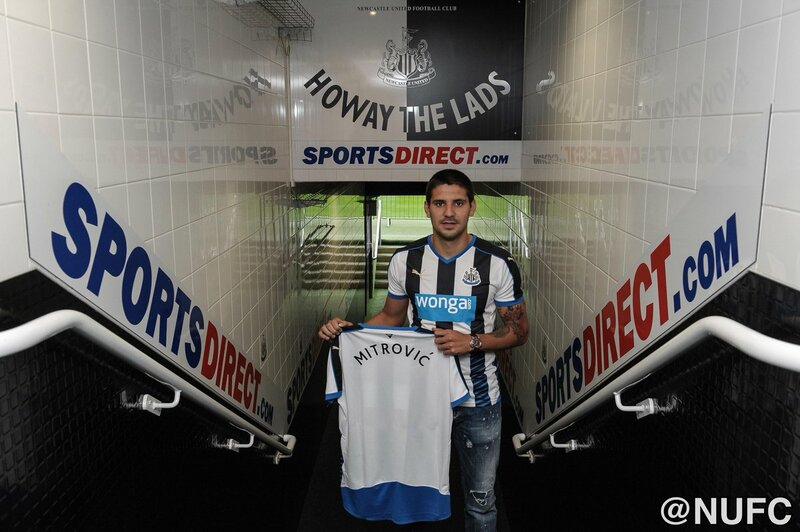 This is a big club and last year we made history.We want to keep making big things - and with all the fans behind us I think we can go far,” said Mitrovic.